Blown Engine Signs, Symptoms, and Problems. How to Tell if a Car Engine is Blown. One of the most expensive repairs a car owner encounters is a blown engine. No matter what car you drive, it’s a repair that costs thousands of dollars. What is a blown engine, and what can you do about it? And what do the different types of engine damage mean? 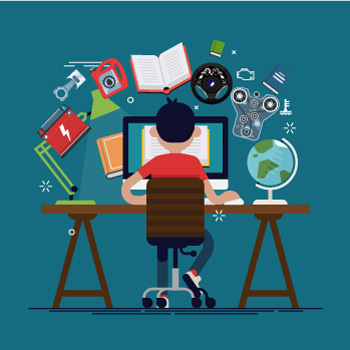 Well, that's why we've written this in-depth article! At CarBrain, we are damaged car experts, because we buy cars with blown engines every day. 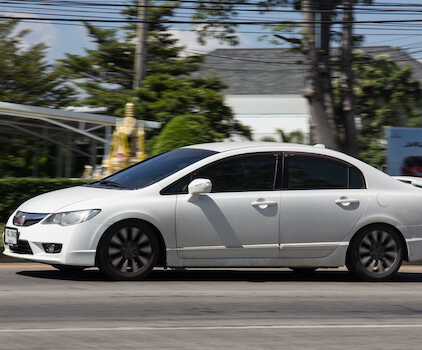 To sell your blown engine car right away click here, or read more below. Want to Avoid Blown Engine Repair Costs? Sell Your Car Now! Enter your zip code to get your FREE estimate and see how much your car is worth now. Get paid the real value of your car in 24-48 hours! Can I Trade in a Blown Engine Car? What is a Blown Engine? The fact is that ‘blown engine’ can mean different things to different people. It’s a relatively broad term but, in general, it describes a motor with catastrophic failure. For an engine, catastrophic failure refers to any type of problem that will require invasive repairs. The engine will need to be totally disassembled to discover the extent of the damage. The correction could be a complete rebuild, or a replacement engine may be the only corrective action possible in some situations. However, the ways a motor can be impacted with major damage are numerous. The fact is, car engines are feats of modern engineering, and need to be well taken care of over the years in order to continue to function properly. So engine problems may stem from a few major factors that we'll go over in this article. Plus, engine problems can be rooted in certain manufacturers or certain years that they were manufactured in. We will also discuss what cars to look out for and have more dedicated in-depth articles for makes and models as well. Lack of maintenance – if the engine oil and filter isn’t changed regularly, sludge buildup in the oil galleries can prevent lubrication. Low engine oil – a massive oil leak that goes undetected empties the crankcase of oil. The engine’s moving parts are starved of oil. Over-revving – when the engine’s RPMs are brought beyond their normal operating range, momentum often causes fast-moving parts to deviate from their normal course and break. The symptoms of a blown engine are as varied as the causes. And just because your vehicle might have one or more of these blown engine signs, it doesn’t automatically mean you had your engine blow up. Many problems can cause similar conditions. 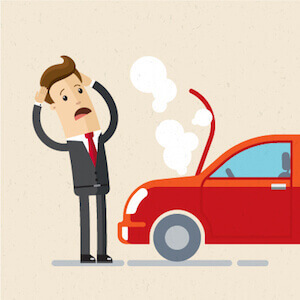 For certain vehicles, there’s a typical point of failure, but we’ll address those later on. 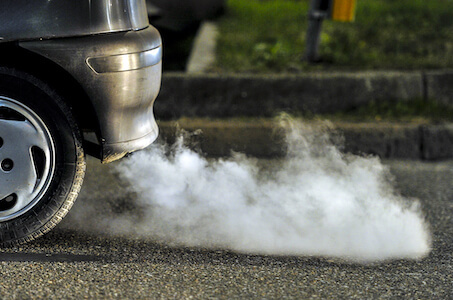 Blue smoke billowing from your tailpipe can be a sign you’ve had your car engine blow up. This symptom is an indication that raw engine oil is being dumped into the combustion chamber. White clouds blowing from your exhaust pipe could indicate engine coolant or water entering the combustion chamber. This exhaust is dense and hangs in the air, unlike normal exhaust. Internal engine noises when it’s running are a good sign something is seriously wrong. Commonly caused by worn bearings or broken parts, there’s not much hope for this engine when an engine is knocking. The engine oil and cooling systems are kept sealed and separate inside the engine. If you find coolant in the engine oil or vice versa, it can indicate a serious internal problem, including a blown engine. An engine that won’t start could be many things, but you can’t rule out a blown engine. 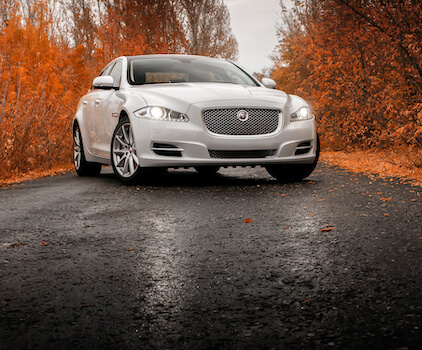 It could be anything from improper timing or overheating to a physical defect in the engine. What causes a blown engine? Because the term itself isn’t explicit about the actual fault, there are several different failures that can be categorized as a blown engine. While not exhaustive, these ones are more common. Piston problems are one of the most common reasons for a blown engine. In most cases, it isn’t the piston itself that has failed but rather, the piston rings that have failed. These metal rings seal the piston against the cylinder wall and keep engine oil in the crankcase, out of the combustion chamber. They also keep the combustion – when the fuel and air mixture burns – contained inside the cylinder. 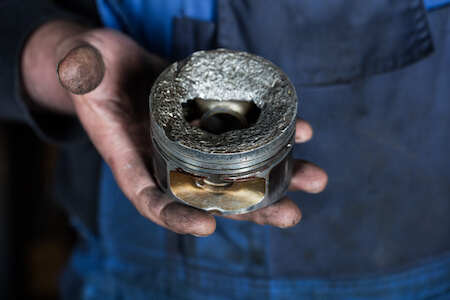 A blown piston can also mean the piston itself has partially melted or has cracked. Regardless of the issue, low compression in that cylinder is the result. Obviously, a hole in the engine block is catastrophic damage. It’s a clear indicator of impact, whether from inside the engine or externally. A hole in the engine block is quite common on high-performance engines where something breaks in the crankcase such as a connecting rod, and the force propels the rod through the engine block. If an engine threw a rod, it seldom breaks through the block. It always causes damage internally though. A broken or ‘blown rod’ can be due to over-revving the engine or from high resistance. Sometimes, the wrist pin that connects the piston to the connecting rod breaks or falls out and the rod flops around inside the engine, damaging everything it hits. Lack of lubrication is a major contributor to seized engines, although it’s not the only cause. Oil starvation on bearings and moving metal surfaces generates immense friction and high heat, essentially welding parts together inside. The engine can’t rotate, and the engine is seized. Engine timing is maintained with either a rubber belt or a steel chain, tying the crankshaft to the camshaft(s). If the timing belt or chain breaks, valves in the cylinder head move independently of the pistons attached to the crankshaft. In some engines, valves can impact the pistons if the timing belt breaks while the engine is running, and there’s both valve and piston damage. Some engines are famous for their durability, staying power and strength. While other engines have notorious problems. These are the kinds of cars we deal with every day, because CarBrain is the one out there buying those cars! We've used our years of experience with blown engine cars to build this directory of car's with engine problems. 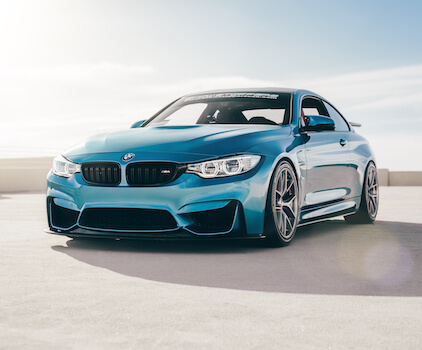 We've compared different makes, models, and specific engines throughout the years to provide you with some knowledge, and a modern look at vehicle engines. How Do I Know if I Blew My Engine? 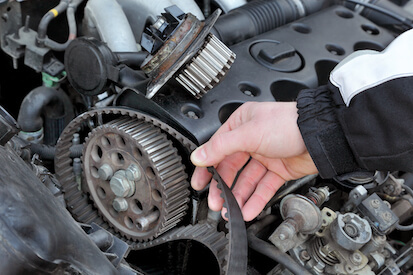 If you want to know how to tell if a car engine is blown, expert advice is usually necessary. Unless there’s an obvious hole in the engine block, disassembly and diagnosis is required to be sure what condition the engine is in. A mechanic will need to check several things including your engine compression in each cylinder, inspect for leaks, diagnose if there is a misfire, and read any diagnostic codes stored in the ECM. In some cases, simply pulling the engine oil dipstick or draining the engine oil for an inspection can give a good read on the problem. No carmaker is perfect. Some vehicle manufacturers have more than their fair share of engine problems though. 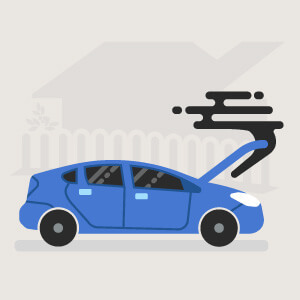 Check your vehicle make to see if your car has more trouble with blown engines or motor problems than usual. For several Audi models, the most common concern is excessive engine oil consumption. That’s the case for the ever-popular A4 and A3, and even the Q5 SUV. Major engine repairs are required to correct the problem. Also, Audi has had concerns with failed electric coolant pumps that started a fire in the engine bay. Not only do you have to watch for oil being burnt, but the engine being burnt from the outside too! Overall, BMW has a good reputation for reliable German-built vehicles. However, the X3 has issues with broken timing chains and the 3-Series has often been plagued with water pump failures that can toast an engine in no time. More than one recall has been issued by BMW for engine-related problems in the past. They include 1.6 million diesel vehicles worldwide for potential engine fire hazards as well as hundreds of thousands of cars whose engines can shut off for no reason, causing a collision. Cadillac has faced engine problems before for several models. The Cadillac CTS has reports of no compression and broken timing chains. Early Cadillac DeVille models were notorious for overheating conditions. The list is long for the bowtie brand. 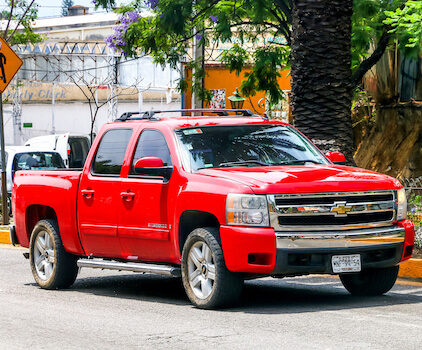 Chevy Silverado trucks with a 5.3-liter V8 are historically bad for oil consumption and low oil pressure, causing the engine to blow. 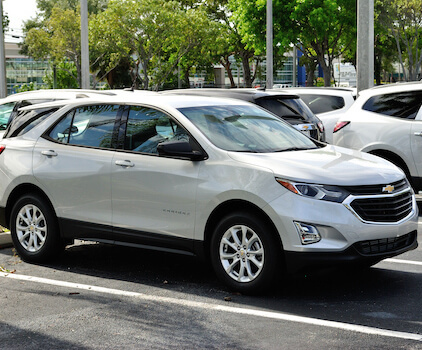 Chevy Equinox SUVs, the Tahoe, Malibu, and several other models have high oil consumption rates as well that can cause blown engines or excessive internal wear. 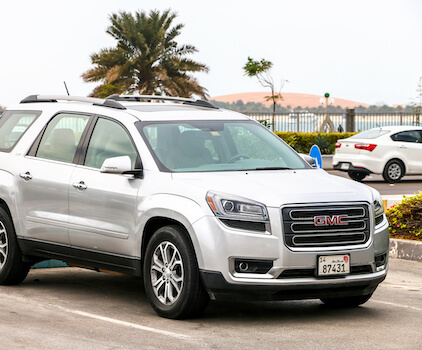 The same rings true for the sister brand, GMC. Chrysler, as well as other FCA brands, have had engine problems of their own. The 2.7-liter V6 in the early 2000s was particularly bad for sludge buildup inside the engine, causing oil starvation. 5.7-liter HEMI engines in the 300C, Ram pickup, and other models have required complete replacement for excessive wear and loss of compression. Weak transmission are the main problem or Ford, more often than not. 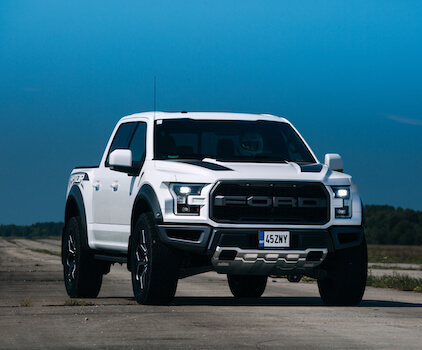 However, in the F-150 pickup as well as other models with the 5.4-liter V8, engine faults are a major issue. Many owners report broken spark plugs causing a misfire in one or more cylinders. Engine knocking from internal wear is a frequent complaint too. 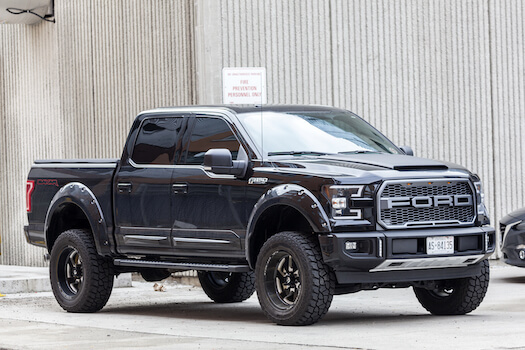 Engine fires for the F-150 have necessitated a recall for the engine block heater too. More than 900,000 trucks are affected by the Ford engine recall. 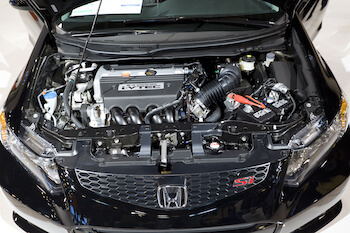 Notably one of the most dependable brands in the world, Honda has recently been in the spotlight for their own Honda engine problems. The Earth Dreams engines with direct injection leak raw fuel into the oil, causing lack of lubrication and engine failures. As well, 3.5-liter V6 engines have been known to lose compression in one or more cylinder, requiring serious engine work. For recent Honda CR-V models, a Honda engine recall is in the works for the 1.5-liter turbocharged engine as part of the Earth Dreams issue. 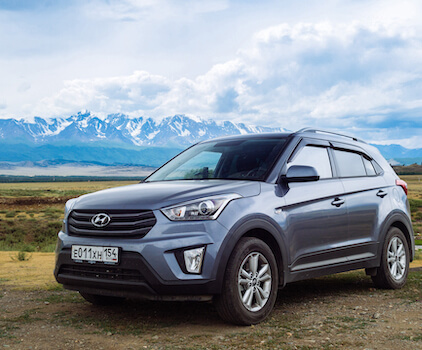 Blown engine issues are a significant concern when considering Hyundai engine problems. Several models including the Sonata, Santa Fe, Elantra, and Tucson have been involved. Main crankshaft bearings are quite often to fault and are preceded with an engine knock. For some owners, a Hyundai engine recall covers the repair. Manufacturing debris can restrict flow to connecting rod bearings in 2.0-liter and 2.4-liter engines, requiring an engine replacement. Overall, Jeep has a good grasp on powertrains, and that includes engines. 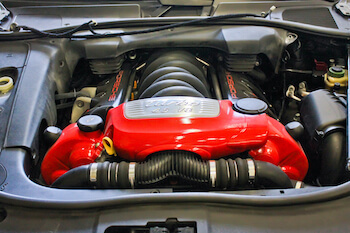 However, the 3.8-liter V6 used in Wrangler models and a couple others has been a sore spot. Jeep engine problems with this V6 have been due to connecting rod bearings and engine oil consumption. The fix is an engine replacement. 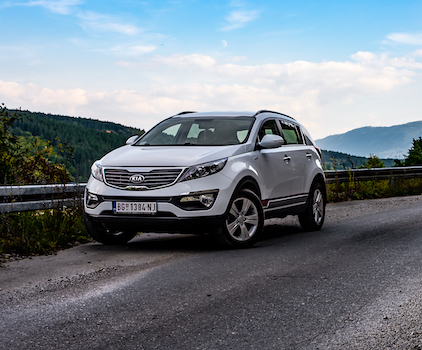 The Kia Optima, Sorento, Forte, Sportage, and others share the same powertrain as Hyundai models. Thus, failed crankshaft bearings are an overwhelming concern. 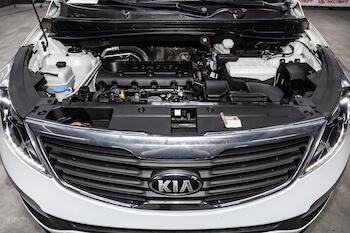 And just like Hyundai, a Kia engine recall was issued to deal with a portion of the affected vehicles that could experience a blown engine. Mazda is another manufacturer that’s know for rock-solid engines. One particular engine, though, has a higher than average rate of blown engines. The 3.0-liter V6 used in the MAZDA6 is prone to broken timing chains as well as spun connecting rod bearings. In most cases, an engine replacement is the only cure. Around 2002, the Nissan Altima was susceptible to head gasket leaks and overheating. The same problem is common on the Sentra. While not directly related to blown engines, a Nissan engine recall has been released for more than 200,000 cars. 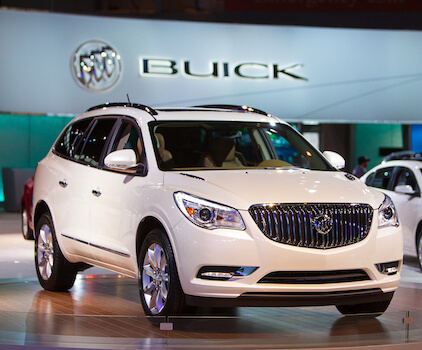 Leaking brake fluid can start a fire in the engine compartment on Murano, Maxima, and Pathfinder models. For a high-performance carmaker, Porsche has a few engine problems to sort out. Frequent concerns for engine failure on the Carrera, broken camshaft bolts on the Panamera, and an intermediate shaft failure on the Boxster are all known issues. In many cases, the repair cost for Porsche's exceeds the used car’s value. Subaru’s BOXER engine is unique, but it still has its issues. High oil consumption is one of the most prevalent Subaru engine problems. However, the rally race-ready Impreza is prone to a Subaru blown engine. Head gasket leaks on older models are an issue too. Also, a Subaru engine recall covers a valve spring problem that can cause the engine to stall while driving. Toyota is known for dependability, but you can’t be perfect. Over the years, Toyota engine problems have included V6 engine failure on Highlander models around 2002 and excessive oil consumption on models like the Corolla, Prius, RAV4, Camry, and Avalon. Like Subaru, a valve spring recall has been issued for hundreds of thousands of vehicle from 2012 to 2013 that can cause severe motor damage or a blown engine. 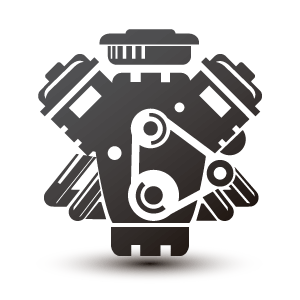 We've put this guide together so that you can gain some insights into how an engine works, and what might cause problems for your engine. We hope you've learned a few things, and take away a few useful facts here or there. We have many other articles on our blog page, or if your thirst for engine information isn't quenched here, you can review some of the additional engine resources we have below. 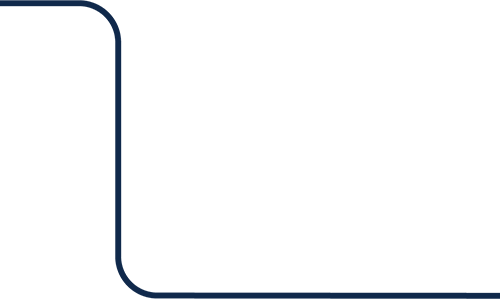 And as always, if you ever need to sell a car with a blown engine or a car with any kind of damage, you can check out our get an offer page. Why is My Engine Stalling? Why is My Engine Rattling? What is Engine Rod Knock?